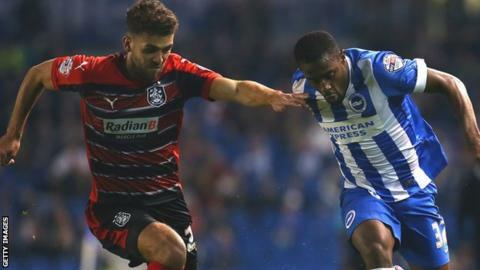 Huddersfield Town defender Tommy Smith has signed a two-year contract extension, tying him to the club until the summer of 2016. The 23-year-old has made 43 appearances for the Terriers this season. Boss Chris Powell told the club website: "Tommy has established himself as an important member of our first team squad and a regular starter both at right-back and within a back three. "The coaching staff and I have a lot of belief in Tommy."